The arrival of September signals fall harvest is ready for the dinner table. 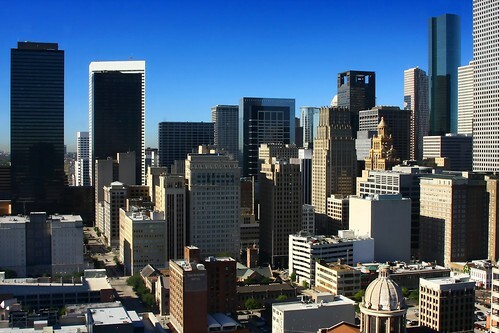 But don’t expect to find the same cornucopia of goodies at every farmer’s market. 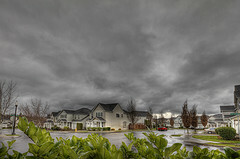 Those travelers on assignment in the Northwest will find something different from travelers in the Northeast, and so on. To find out the season’s top crops for your current contract, check out this quick guide. 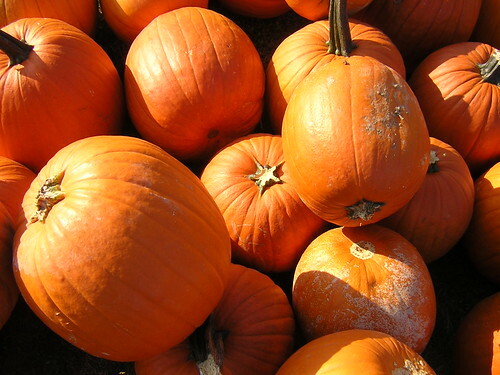 Pumpkins — Okay, so this is an obvious choice, but did you know this squash is loaded with vitamin A? Cut it up, drizzle with a little olive oil, salt, and pepper, and roast it in the oven for a flavorful potato substitute. 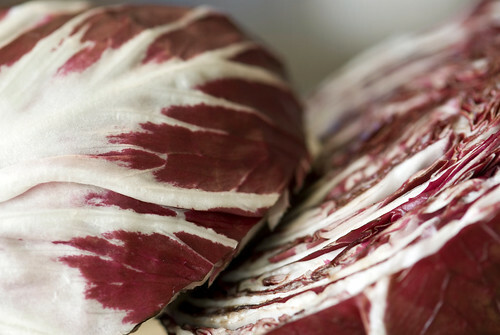 Radicchio — There’s more to this bitter lettuce than just salad fixings. Cut it in half lengthwise and pop it on an indoor grill for a smoky side dish. 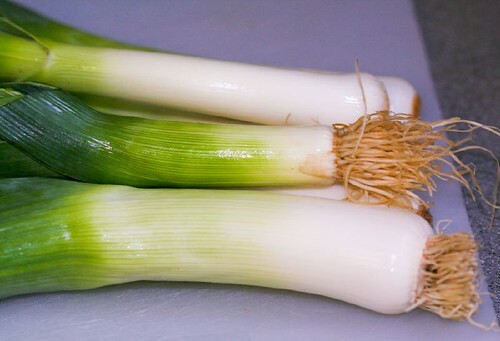 Leeks — Don’t like the taste of onions? Try the more subtle leeks. They’re great in soups and stews. 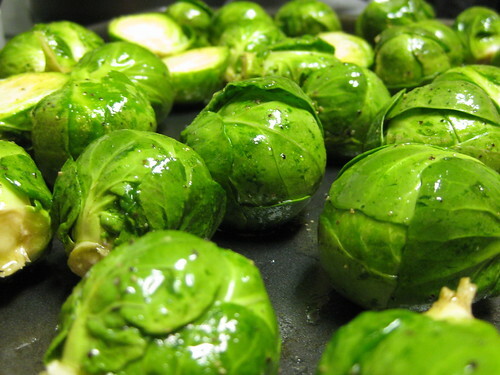 Brussels Sprouts — Low in calories and high in fiber, these mini cabbages are good to the core. Roast them in a hot oven to caramelize the natural sugars. 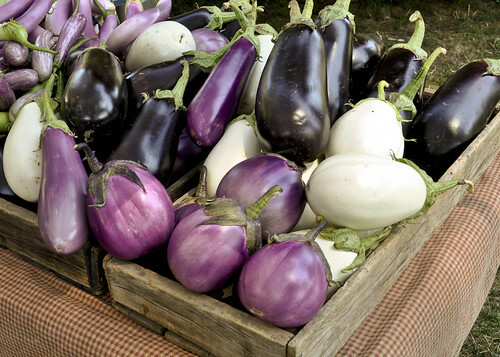 Eggplant — Research shows that eggplant contains chlorogenic acid, which helps lower LDL cholesterol. 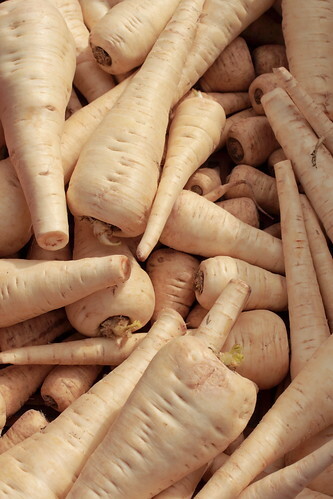 Even better, this veg is super versatile. Serve it on its own or stirred into pasta sauces. 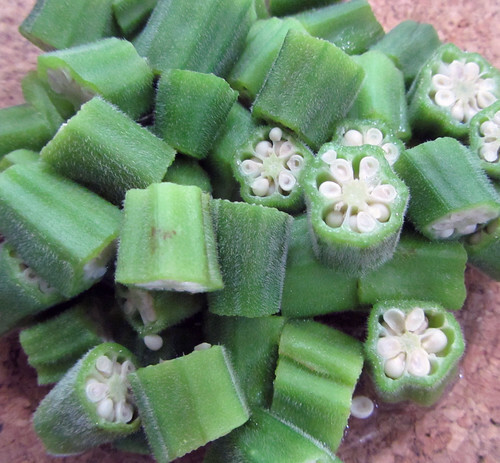 Okra — If you’ve eaten gumbo, you’ve had okra. It’s a natural thickener, but just as tasty breaded and deep-fried. Beets — I was one of the those kids who had to force down beets at dinner, but I have come to enjoy them now, especially in salads with a little goat cheese. 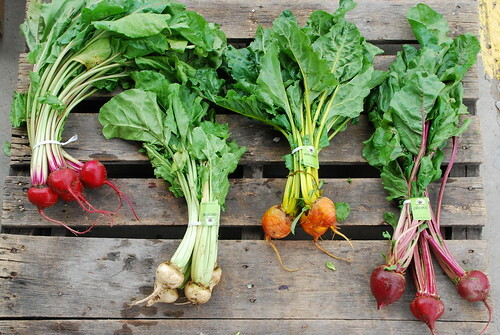 And don’t ignore the leafy tops; they’re chocked full of vitamins and minerals. 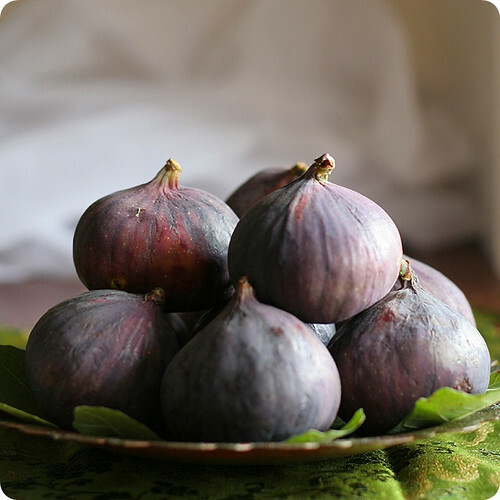 Parsnips — One cup of this carrot cousin will provide you with 25 percent of the daily recommended intake of vitamin C.
Figs — With or without the cakey Newton, figs are sweet treats. Interestingly, the dried version has more protein, vitamins, and minerals than the fresh ones. Kale — This is one of those wonder greens nutritionists are always reminding us to eat more often. Here’s a secret: Top any dark green with a little freshly grated nutmeg. 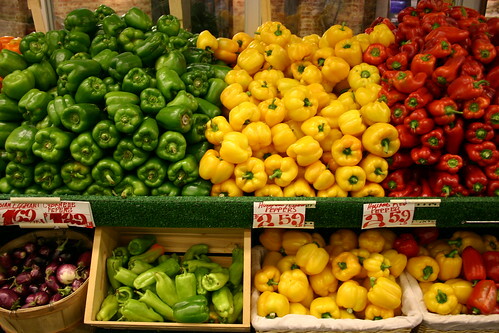 Peppers — Red, green, yellow, orange, purple, spicy, mild: Peppers come in a rainbow of colors and varying degrees of heat. Experiment with different kinds in dishes like stir-fry. 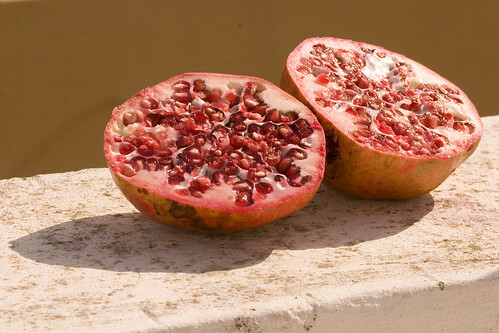 Pomegranates —You may have to put in a little effort to get to the juicy seeds, the only edible part of the fruit. An average-sized pomegranate can contain 600 seeds. 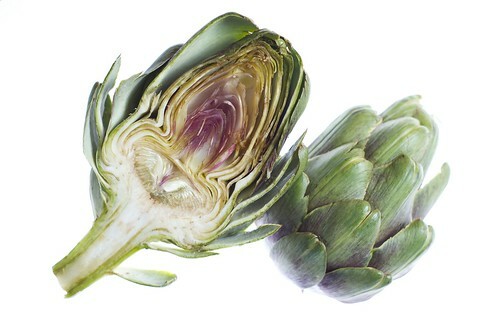 Artichoke — This thistle flower is tasty when dipped in melted butter or a kicked-up mayo. If you’re an artichoke newbie, ask an experienced friend to demonstrate how to scrape off the meat from the leaves and dig into the heart. 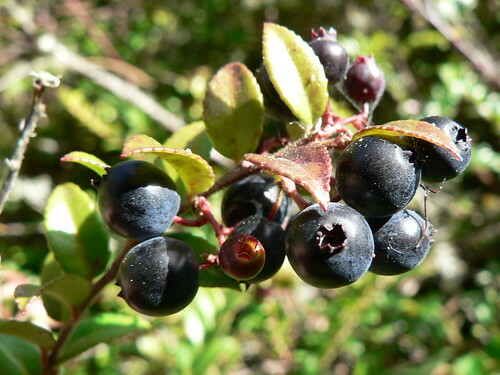 Huckleberries — Think long-lost relative of blueberries. They’re similar in appearance, taste, and application, like sweet jams and preserves.